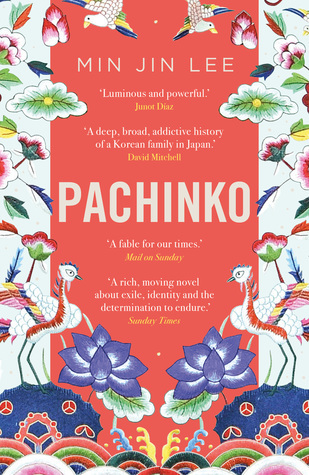 An immigrant Korean family’s journey from Japanese colonisation to modern life via the pachinko parlours in Japan. When I lived in Japan I was fascinated by the way internet tycoon Masayoshi Son broke through the bamboo ceiling that limits the citizenship rights of ethnic Koreans despite their residence in Japan for generations. And I always took visitors to a pachinko (gambling) parlour if for nothing else than the amazing aural experience. But I still didn’t understand this nether world. This country isn’t going to change. Koreans like me can’t leave. Where we gonna go? But the Koreans back home aren’t changing, either. In Seoul people like me get called Japanese bastards, and in Japan, I’m just another dirty Korean no matter how much money I make or how nice I am. So what the f---. All those people who went back to the North are starving to death.